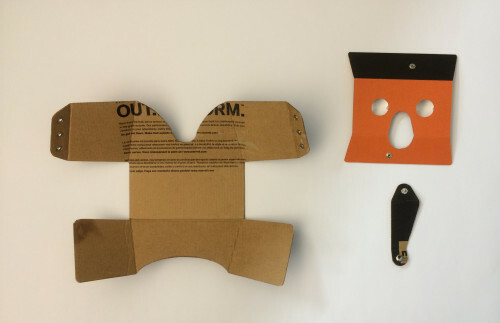 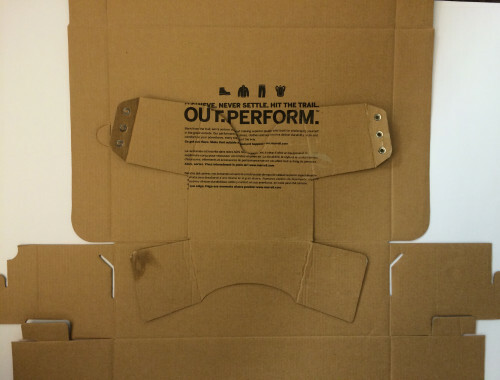 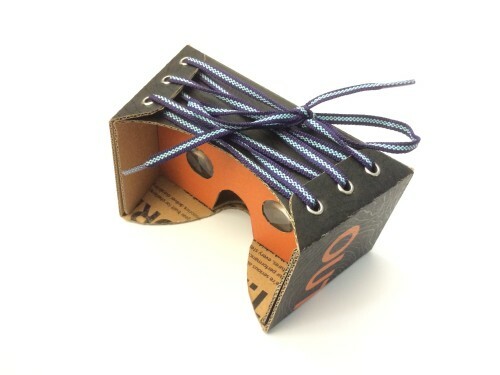 As a follow-up to our Trailscape VR project for Merrell, one of the extensions we began to design was for a limited-run shoebox to ship with the new Capra boots. 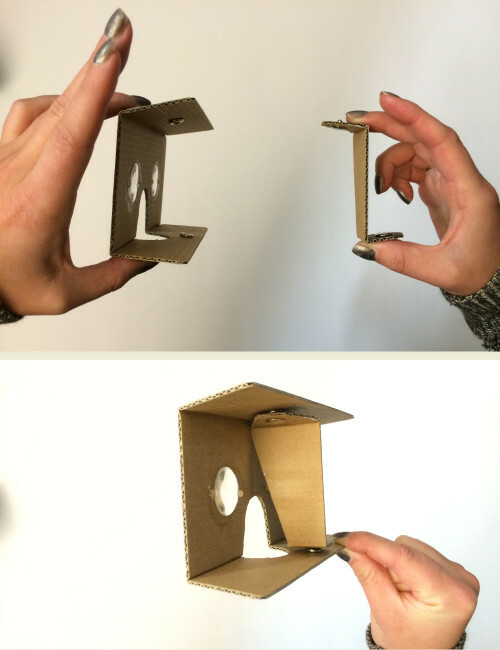 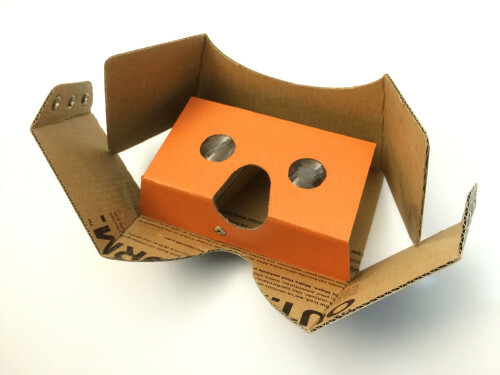 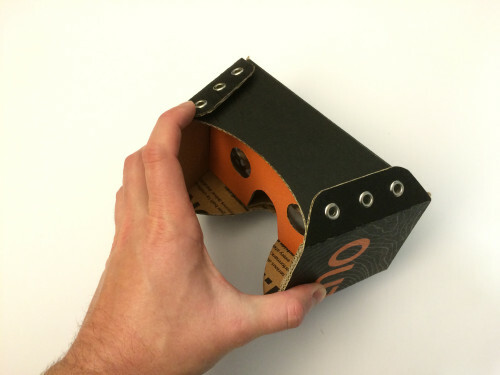 The shoebox was designed to be disassembled and then re-assembled into a Google Cardboard-like VR headset to view custom-created VR content for the smartphone. 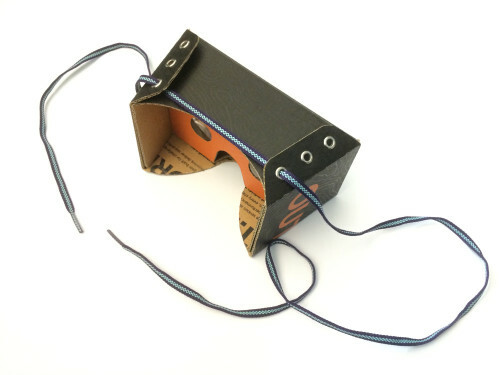 Unfortunately the shoebox never entered production, but the prototype itself was an excellent undertaking.